You don't want to become a distributor, but just want to purchase JEUNESSE GLOBAL products to discounted prices? You want to get free products or samples? Then sign up for free and become a preferred customer here. 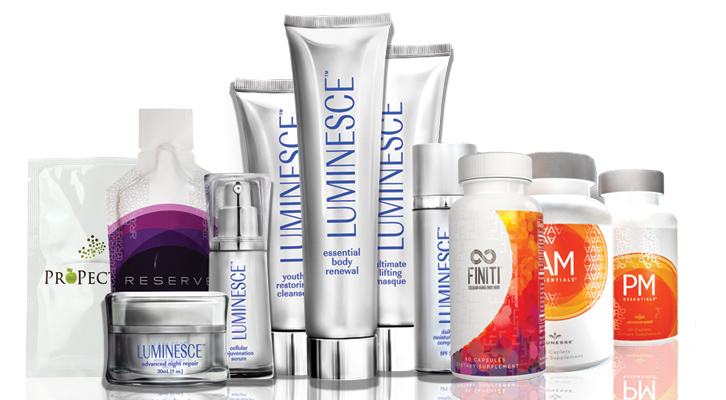 You will get a personalized webpage from where you can order all JEUNESSE products. If you need any help, download the "how to become a preferred customer tutorial" or contact me for help.